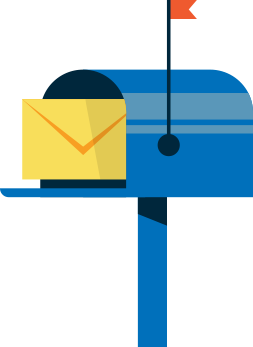 Search the LEIE database for all exclusions currently in effect, or download the latest files, updated every month. A dedicated, well-trained, highly motivated workforce is a key factor in OIG's success. Join us and embark on a career that will make a difference in the lives of Americans. Compilations of OIG's government oversight work on specific subject matter areas, such as opioids, group homes, and hospital compliance. These topics are updated as new material is published. Whistleblower disclosures by employees of HHS and its contractors and grantees can save lives as well as billions of taxpayer dollars. Federal laws strongly encourage disclosures of wrongdoing. 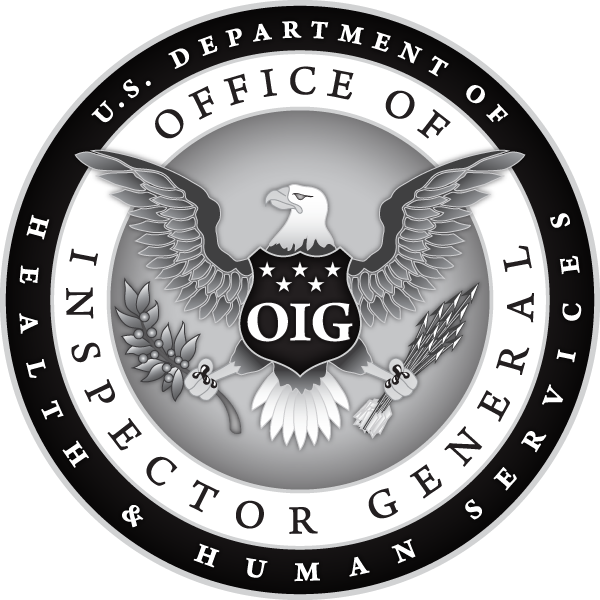 HHS OIG is the largest inspector general's office in the Federal Government, with approximately 1,600 dedicated to combating fraud, waste and abuse and to improving the efficiency of HHS programs. A majority of OIG's resources goes toward the government oversight of Medicare and Medicaid—programs that represent a significant part of the Federal budget and that affect this country's most vulnerable citizens. OIG's oversight extends to programs under other HHS institutions, including the Centers for Disease Control and Prevention, National Institutes of Health, and the Food and Drug Administration.